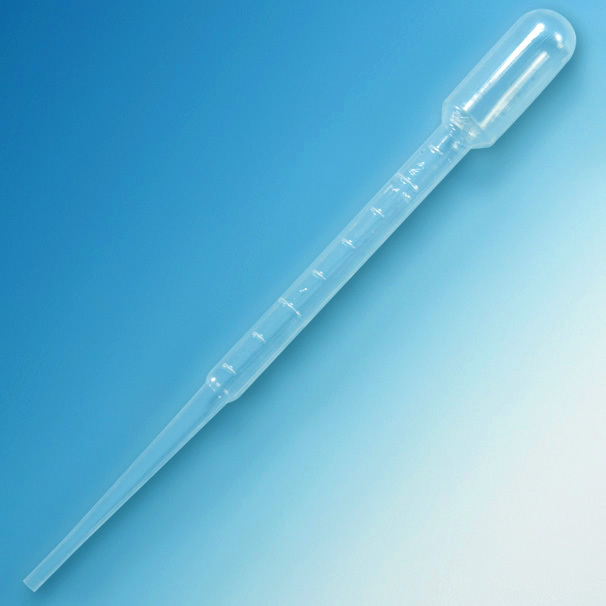 Visit the Library tab to download a PDF copy of our transfer pipet brochure. a full size drawing of this pipet is featured along with technical details. 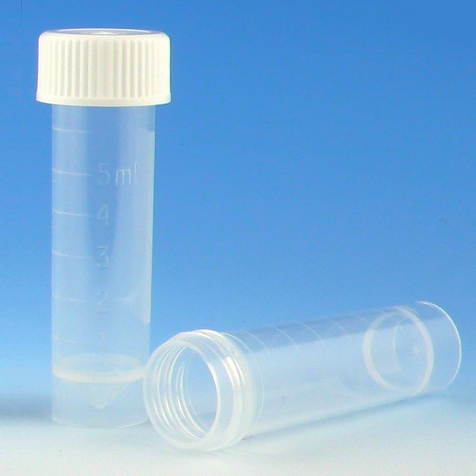 Packaging: Globe Scientific's non-sterile transfer pipets are packaged in a unique dispenser box. This convenient box is small and compact and ideal for bench-top use. 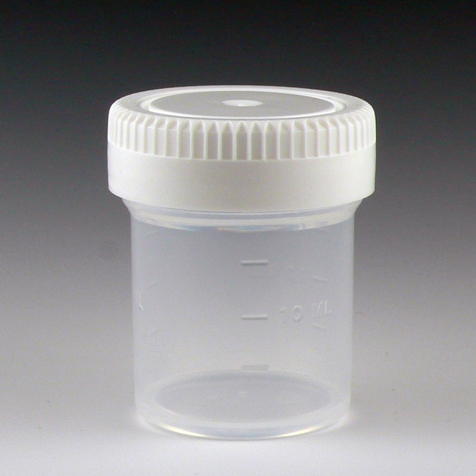 The hinged front panel opens for quick access to the pipets and can be closed when not in use to keep the contents clean. 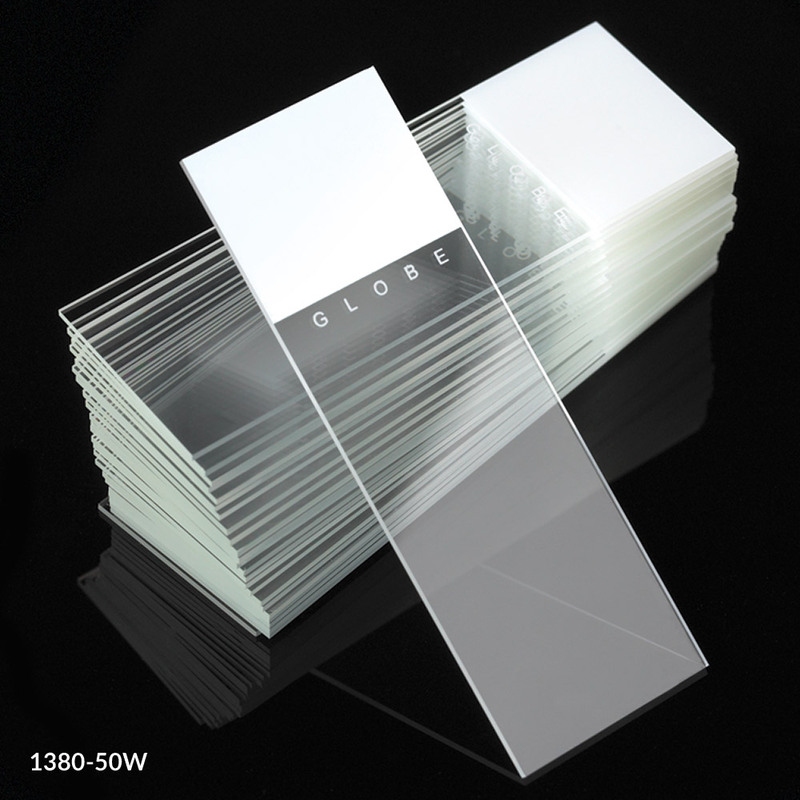 Each dispenser box contains 500 pipets.